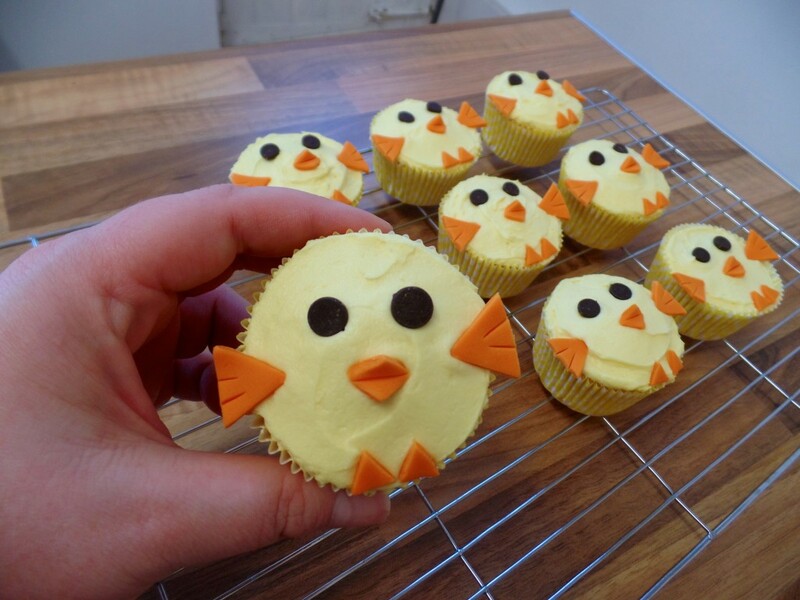 Easter Chick Cupcakes with Stork! Easter is one of my favourite times of the year! A combination of changing seasons, bright flowers and lots of yummy treats make for a pretty epic weekend. 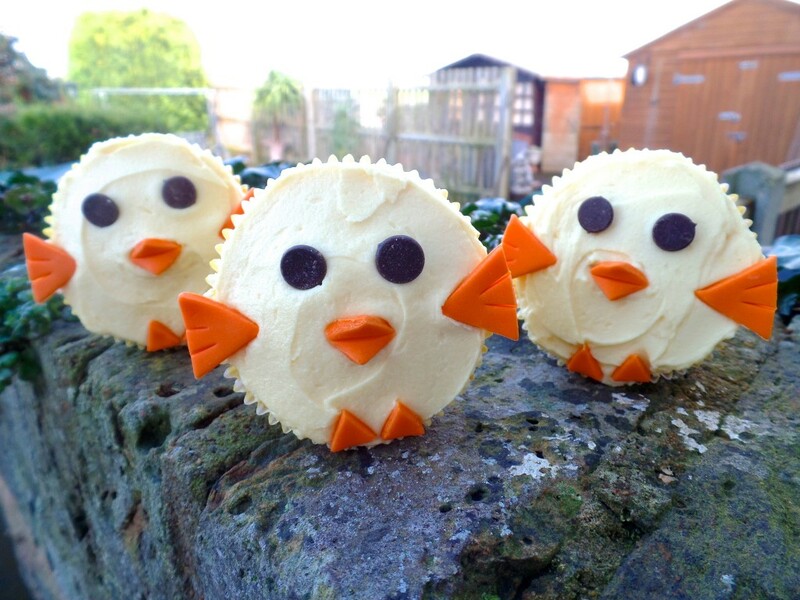 So when Stork told me about their Easter campaign, and invited me to make these gorgeous Easter Chick Cupcakes, I was all over it like a chicken on an egg (See what I did there…?). 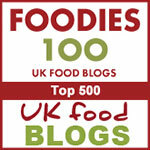 For those who follow my posts and recipes, you’ll see I use Stork in a number of my bakes. 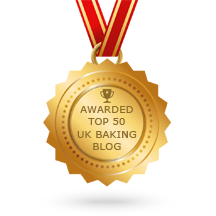 It always makes for a light and fluffy sponge and is perfect for a classic Victoria sponge. 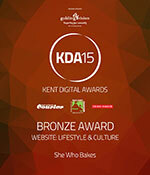 I also highly recommend it in Maderia cakes and I use it in my Classic Birthday Cake recipe. 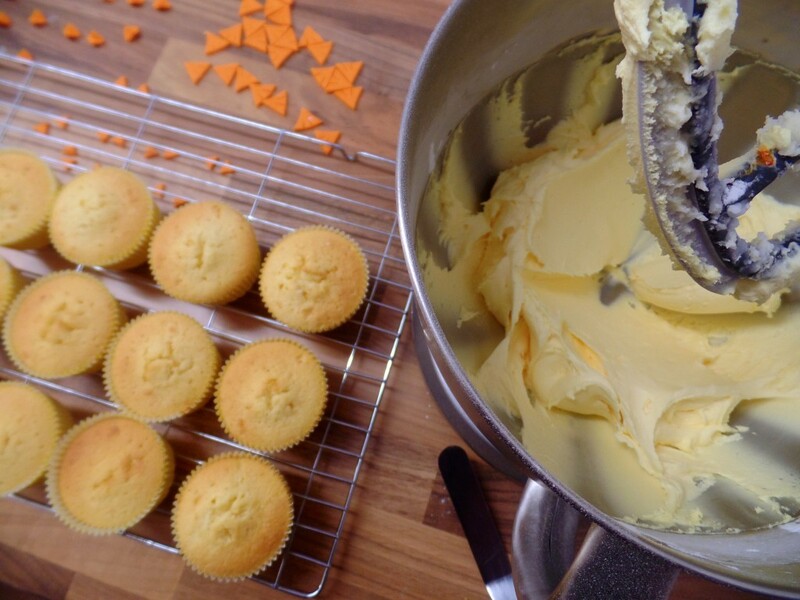 So when I found out about the new Stork with Butter, I was really keen to get baking and try it, make some sweet treats and eat them… for research purposes of course! One thing that is pretty cool about this product, is that it can be used straight from the fridge! How many times have I forgotten to get the butter out to bring it to room temperature and had to wait ages before I could get my apron on and get baking! 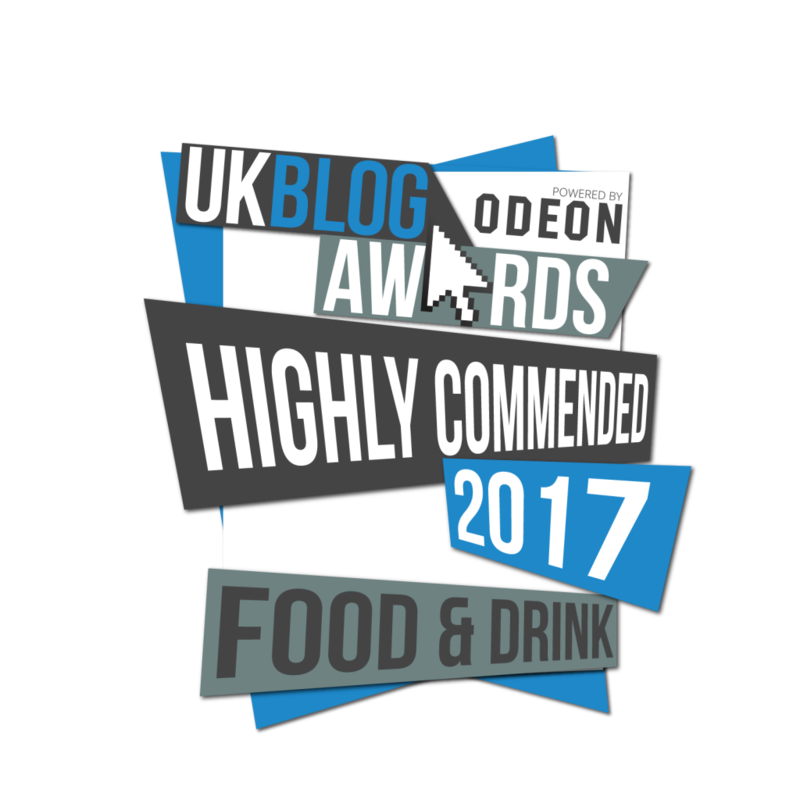 It’s lovely and smooth and has a nice buttery taste. 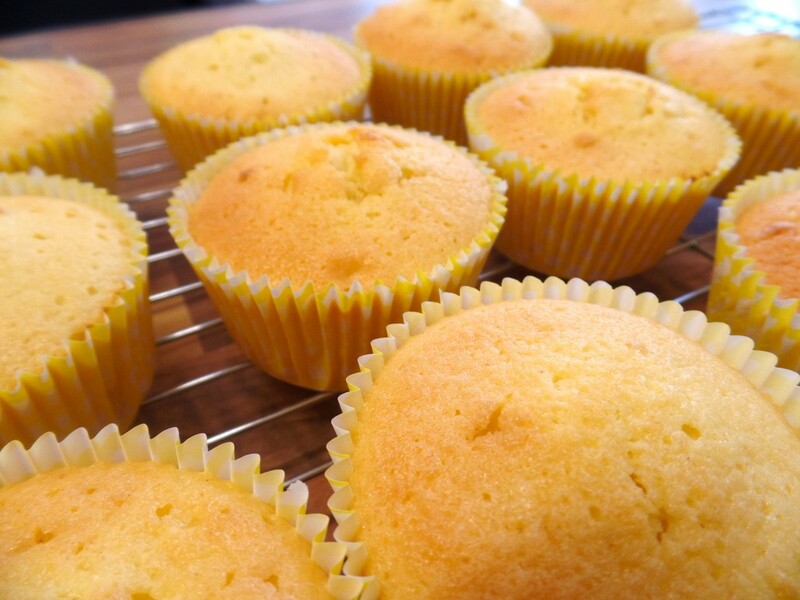 For this post, I’ve followed Stork’s recipe to make these light and fluffy Easter Chick Cupcakes with a hint of lemon and sweet taste, perfect for Spring! I’ve popped them in some yellow polkadot cupcake cases to finish the look! Don’t they look delicious? In the week of making these, I’ve had quite a few friends pop over (it’s like they know exactly when I’m baking!) and they have all left with a cheeky chick to take home and have all told me how scrummy they are! This recipe was so lovely and really easy to follow! 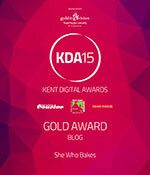 A really nice buttery taste and a super fluffy sponge! Perfect for a fluffy chick! Haha! If you click here, you can find the full recipe and step by step method including a video to takes you through the baking and decorating. 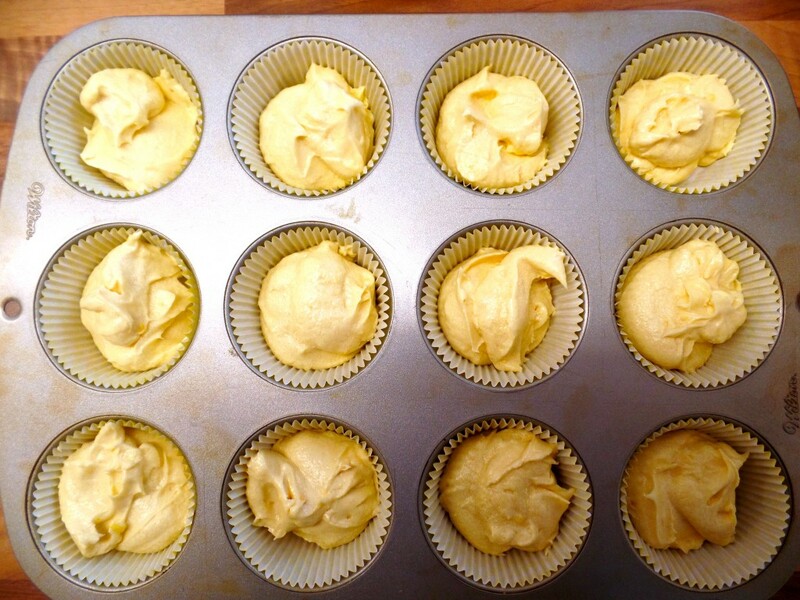 Also included on the recipe is a frosting lightened with lemon. It’s gorgeous! I had a bit leftover after making my chicks so I spread it on some biscuits for an afternoon treat. I’ll definitely be making that again! When it came to decorating, I tried to give each of my chicks a different personality, I even named them but regardless of how much I loved them, I had no problem enjoying them with a cuppa! Give them a go this Easter and impress your guests with a cute chick! I’d love to see how you get on so use the hashtag #StorkChick and tag Stork using the following; Twitter – @bakewithstork, Instagram – @bakewithstork and Facebook – /bakewithstork. 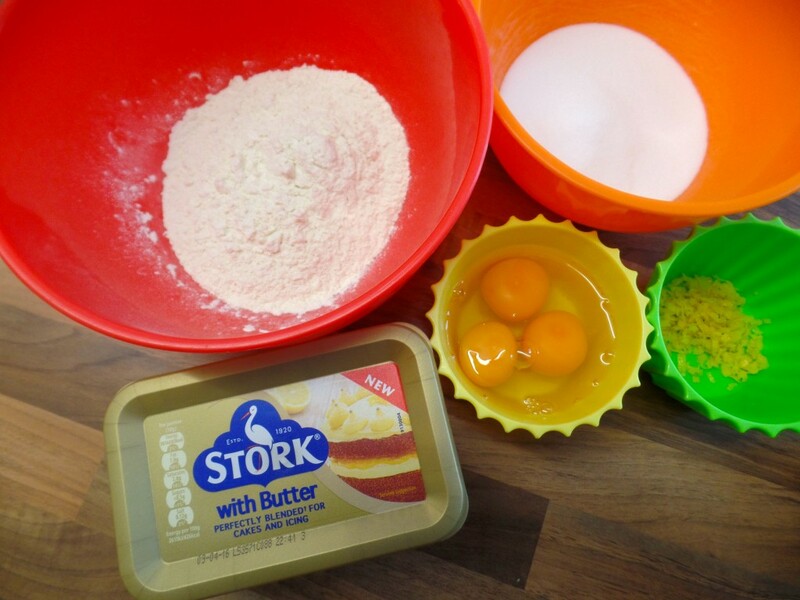 This is a sponsored post in partnership with Stork – Bake with Stork Easter Chick Campaign to encourage everyone to get baking this Easter! All views and opinions are my own.